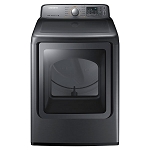 A-Z Appliance Heating and Cooling is the place to go when you need quality gas dryers. 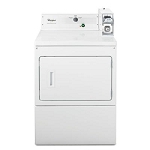 We have front load gas dryers, commercial gas dryers and gas dryers with steam from leading name brands Whirlpool, GE and Samsung. 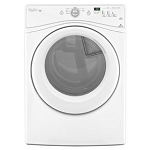 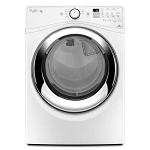 Browse through our selection of gas dryers and our other discount laundry appliances today!